Z1 Battle Royale, previously known as H1Z1, previously known as H1Z1: King of the HIll, has a new developer. Not the new developer it had a few weeks ago, but its new, old developer. 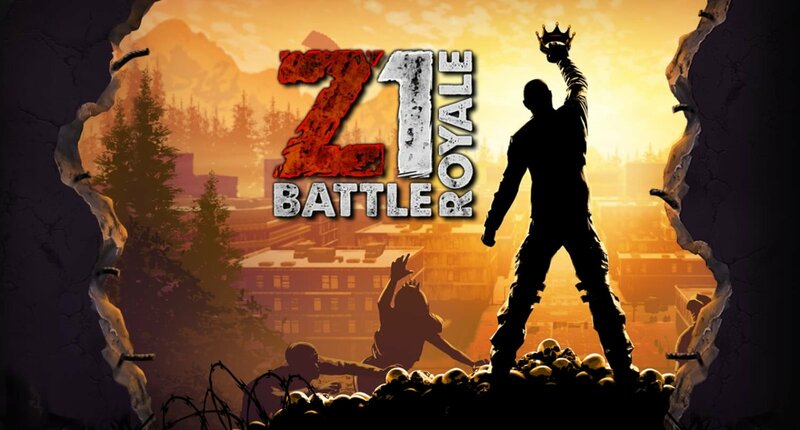 Z1 Battle Royale is back with Daybreak Games, after the new developer (now old) NantG Mobile, gave up the game, suggesting that it would instead refocus its efforts on developing mobile games instead. If that was all rather confusing then you're not the only one. Nobody is quite sure why NantG would take on a game, only to drop it again just a few weeks later. "Despite the team’s determination and commitment to revive Z1BR’s player base with our recent Season 3 launch update, we soon realized that the road is still paved with many challenges that preclude us from long-term success, including the confusion it caused by having both NantG Mobile and Daybreak managing the same game under two separate brands," NantG announced on Steam, via PCGamer. It sounds like when NantG got its hand on the source code and realized what a monumental job it would be to make Z1 Battle Royale a competent game and one that could hope to even remotely compete against giants in the industry like Fortnite and PubG, was just too great. It's not yet clear what Daybreak plans to do with the game now it's gotten it back — presumably at a discount from what it sold it for — but it has pledged to continue development and maintain the servers moving forward.